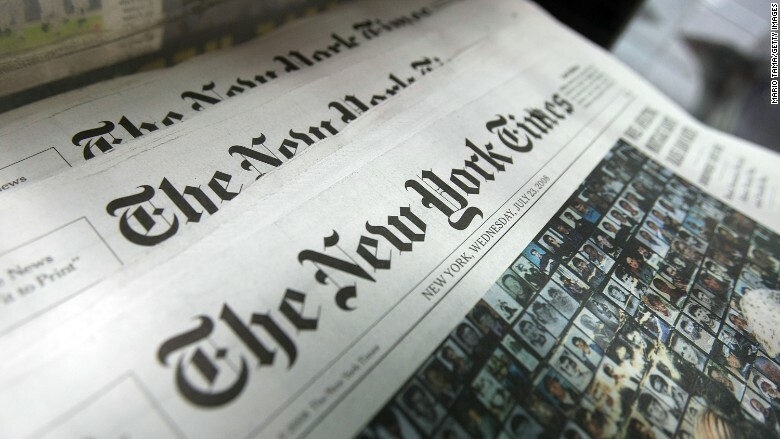 Dani Rodrik had an opinion article published in the New York Times on 3 November 2017 about the recent imprisonment of Turkish businessman and a public figure in civil society, Osman Kavala. However, four points the author made need to be addressed. First, the author mentions that a friend of his, Sevan Nisanyan, was convicted for violating the construction code for building a house in a heritage town and then goes on to criticise this decision by claiming that he was convicted for “his harsh commentary... that angered the regime”. The author does not provide any evidence to verify his claim, and looking at the details of Nisanyan’s imprisonment, the claim remains groundless. Nisanyan constructed buildings, more specifically boutique hotels, on a protected site in Sirince village in the city of Izmir and in 2014 he was convicted for violating the Code of Protection of Cultural and Natural Properties, not for his writings or thoughts. Sirince in Izmir, where Nisanyan built houses, was proclaimed a natural protected area in 1986, and in 1997 it became a third degree natural protected area. All buildings constructed after this year were considered illegal. The city council asked that the illegal buildings be demolished. Relevant notifications before demolishment were sent to the relevant people. Nisanyan was among them. Secondly, it is claimed that thousands of people have been expelled from their jobs or imprisoned on suspicion of ties to US-based congregation leader Fetullah Gulen, who the Turkish government holds responsible for a failed military coup attempt in July 2016. However, there are criteria in defining who is a member of Gulen’s network, dubbed by the Turkish authorities as the Fetullah Terror Organization (FETO). Among these criteria are the usage of ByLock, an encrypted smartphone chat application used by FETO members, investing money in Bank Asya and subscription to publications of the cult. To see all of the criteria, please click here. Mechanisms of appeal are also available for decisions. Some of the public servants who were suspended or fired have already been returned to their posts. You can read more about this here. Thirdly, the author claims that Ahmet Sik was convicted “for spreading propaganda on behalf of the Gulen Movement”. However, Sik was convicted of making terrorist propaganda for outlawed groups including the PKK, DHKP-C and FETO, which is defined as a crime according to the 220th Clause of Turkish Criminal Code. Finally, President Recep Tayyip Erdogan’s administration, referred to as a “regime” in the article, is claimed to obliterate “cultural autonomy for Kurds and other minorities”. It was, however, the Erdogan government that carried out a large number of reforms for the Kurdish minority, as well as for Alevis, Roma and non-Muslims. The 51-year-old state of emergency in the Kurdish-majority southeast of the country was lifted. An institute for the study of Kurdology was established for the first time in the history of the republic. Citizenships were returned to Kurds who in the past were denationalized. The Kurdish version of the state-run TV channel TRT, TRT Kurdi, was established. The Kurdish language was allowed in political campaigning. The construction of new churches was allowed for the first time in Turkey’s history. As prime minister, Recep Tayyip Erdogan offered his condolences to the Armenian community over WW1 killings of ethnic Armenians for the first time in Turkey’s history and more than 400 confiscated properties were returned to the community.